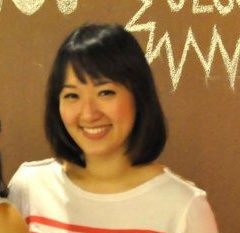 Victoria Ho is a TechCrunch writer based in Singapore. She was previously the technology correspondent for The Business Times in Singapore, and senior writer for ZDNet. She was also senior journalist at ComputerWorld and CIO Asia magazines, under the IDG and Fairfax Business Media publishing houses. She has an English Literature degree from the National University of Singapore.